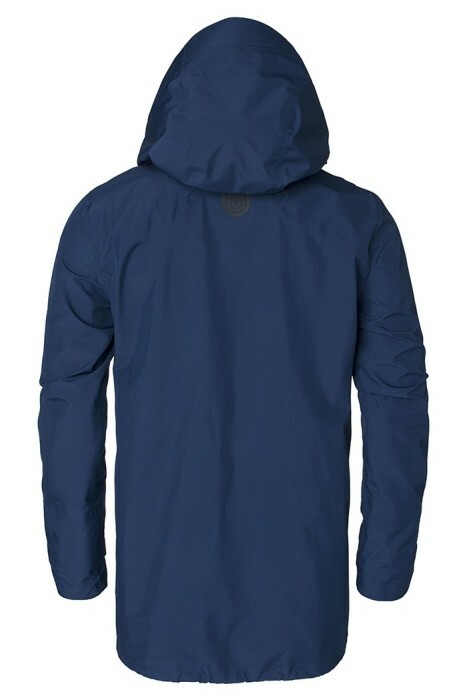 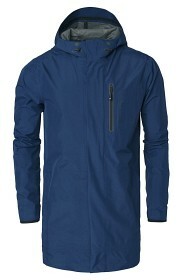 Water- and windproof GORE-TEX® coat in lightweight 3-layer polyester Paclite fabric. 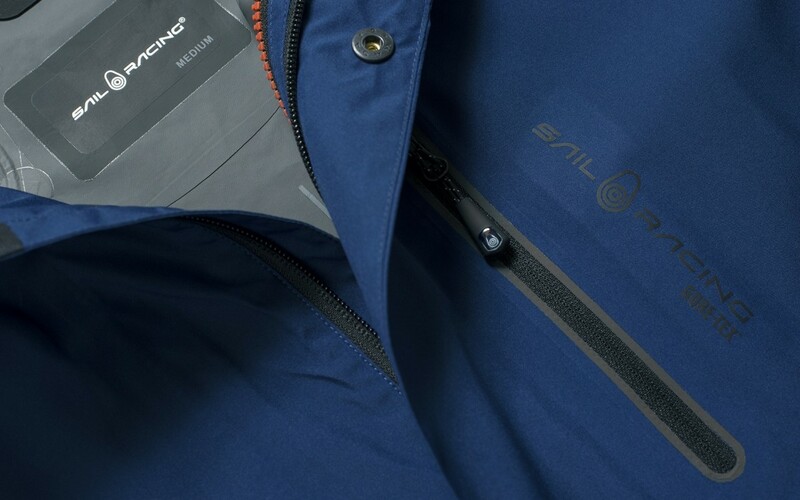 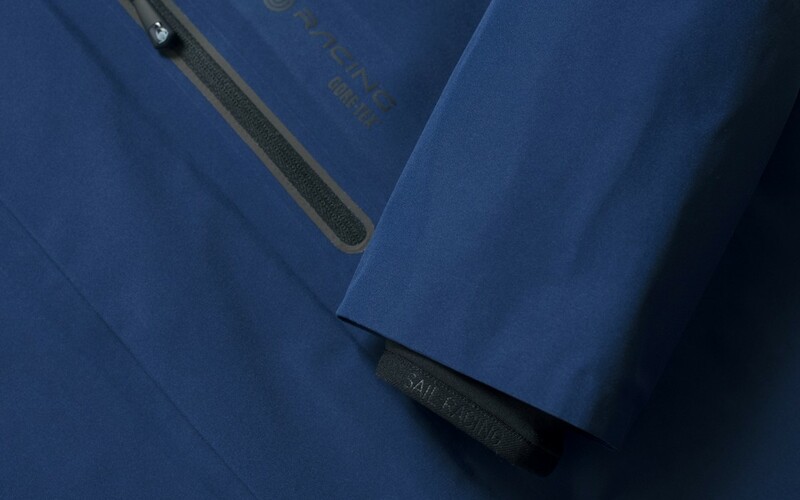 Double front zippers to link any of Sail Racing liner jackets in down, Themolite® and Primaloft® with this GORE-TEX® shell coat to get a funcional, comfortable and warm 2-in-1 combination. 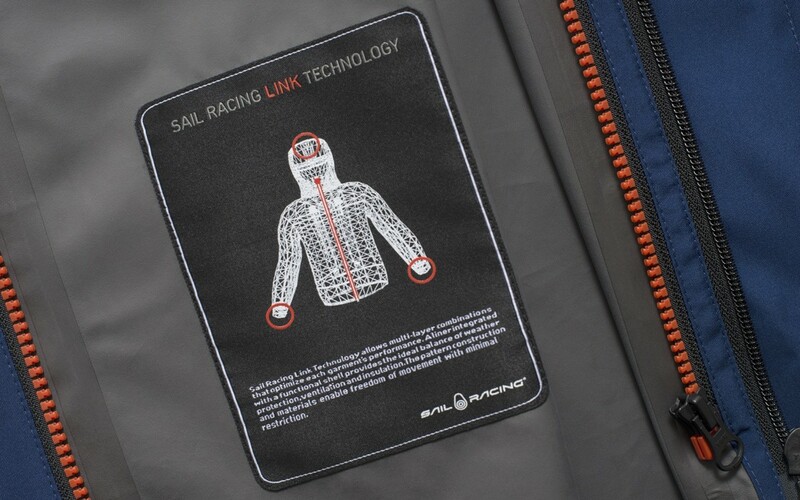 Sail Racing print at chest pocket and small Sail Racing bloc logo at the back of the neck.